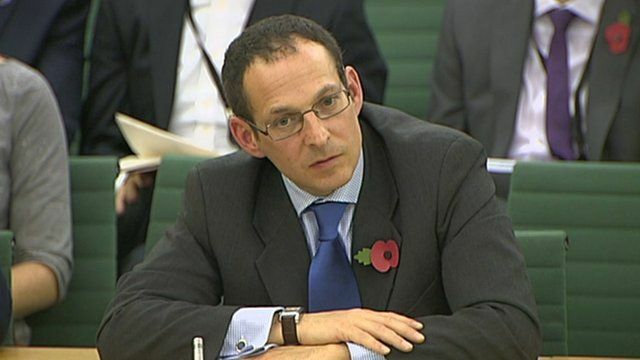 MPs round on 'pathetic' Amazon Jump to media player The Public Accounts Committee's Nick Smith (Labour) has described an Amazon executive's failure to answer questions over tax as pathetic. 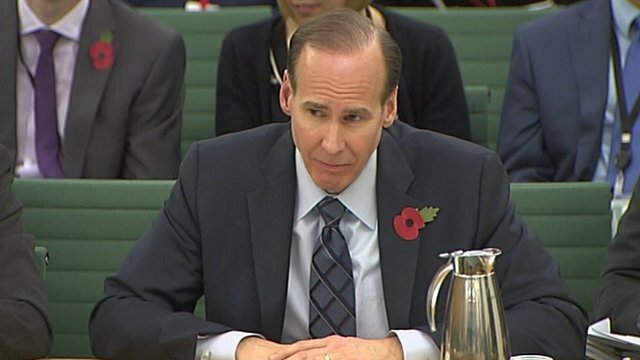 Starbucks 'not avoiding tax' Jump to media player Starbucks' chief financial officer Troy Alstead has told a committee of UK MPs that the firm does not avoid tax. 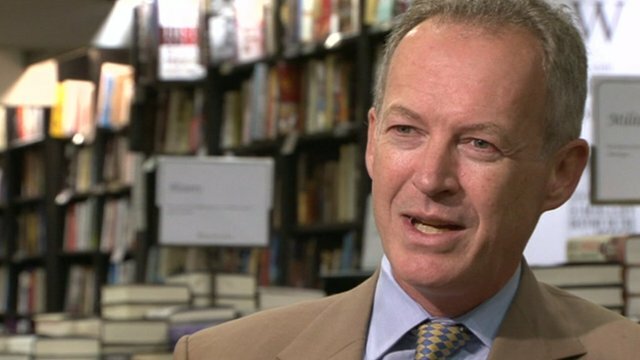 Waterstones boss on Amazon deal Jump to media player Waterstones' boss James Daunt talks about his company's relationship with online retailer Amazon, as his stores begin to sell the Kindle reader. 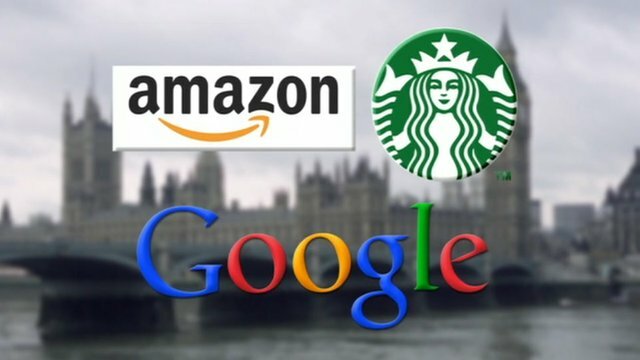 The Public Accounts Committee's Nick Smith (Labour) has described an Amazon executive's failure to answer questions over tax as pathetic. Andrew Cecil, director of public policy at Amazon, was quizzed about the company's structure, and the way this affected the reporting of profits in different territories. Margaret Hodge, the chair of the committee, described him as not being a "serious" representative for Amazon to put before her committee.